Being a Spirit-filled Christian does not exempt one from having the feelings of Love, getting married or having babies. In recent times there have been controversies as regards Christian folks playing circular songs during their weddings simply because they are probably unable to find the right tune in the gospel music scenery that suits the occasion or better still describes how they feel. In that light, A. 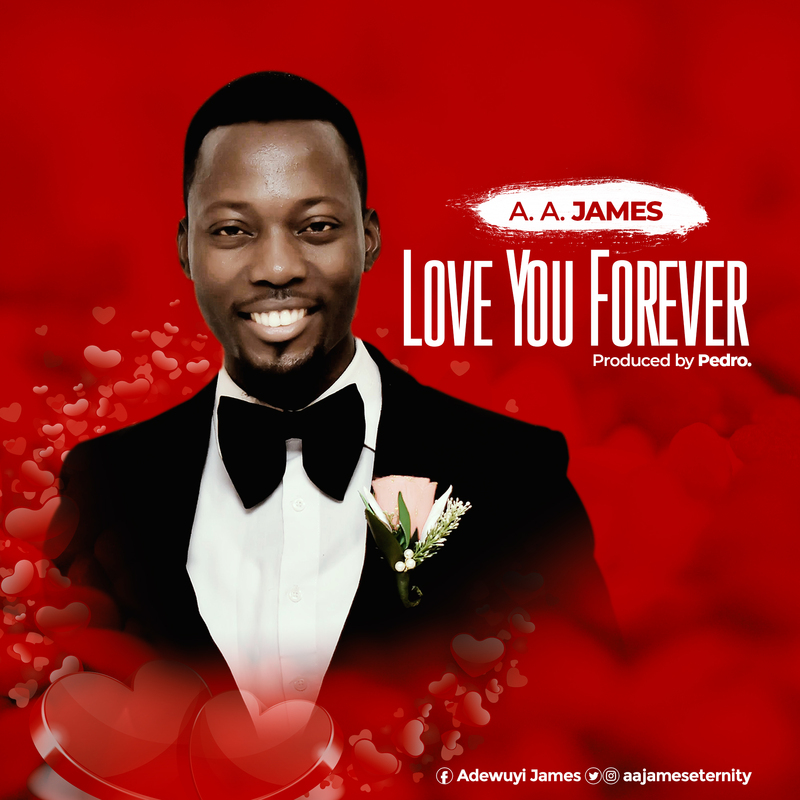 A. James, a fast-rising afro gospel singer, releases two exceptional love songs titled LOVE YOU FOREVER and 1 TIN-TIN. Love you forever is simply a song about a brother professing his feelings to a sister he wants to spend his lifetime with. 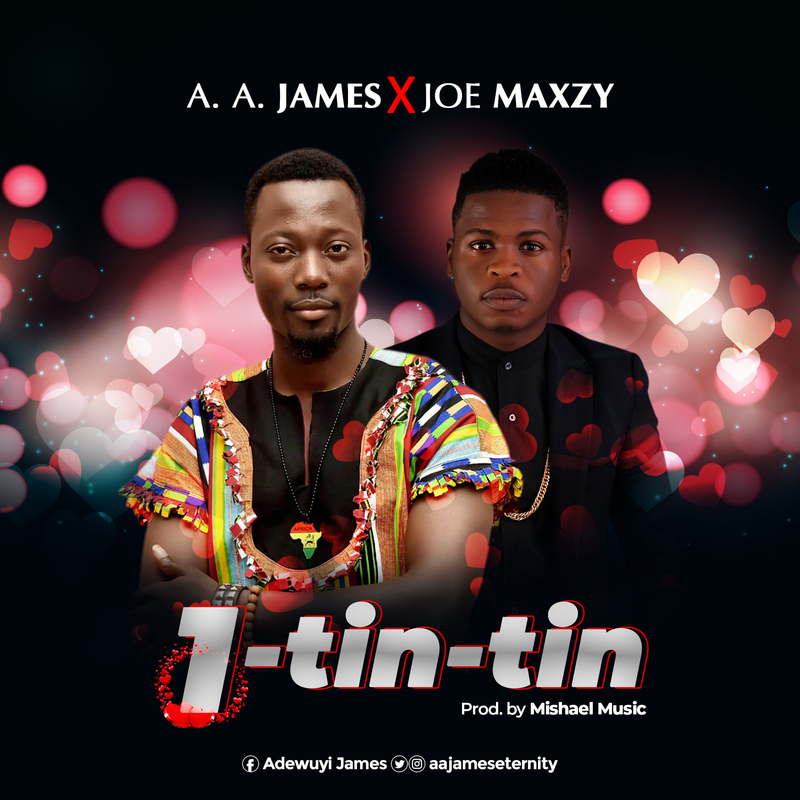 1 TIN-TIN is another love song from written and performed by A. A. James featuring the award-winning gospel rapper Joe Maxzy. This song is simply about the balance between a guy and a girl, Husband and Wife, Father and Mother. Talking to A. A. James on this song he had this to say “Some Guys want the best relationship like heaven on earth but do not want to do anything or give into the relationship to make it work. While God gave because of His love, we must prove our love by also giving. Nevertheless, the ladies shouldn’t lose focus on the major and start pursuing the minors in a guy. I wrote this song to drive in the mind of the listener the need for balance in a godly relationship”.